Gloucester City, Camden County – Gloucester City High School has had several upgrades in recent years. CES was chosen to provide the following engineering and surveying services for improvements to the football stadium’s athletic track. The bid form was developed to include a base and alternate bid for various track surfacing systems. 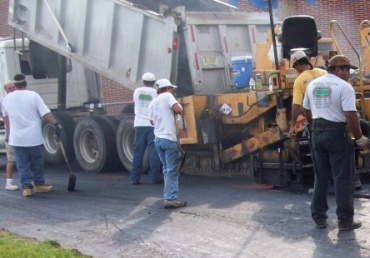 This allowed the School District to select the surface that was commensurate with the available funding. 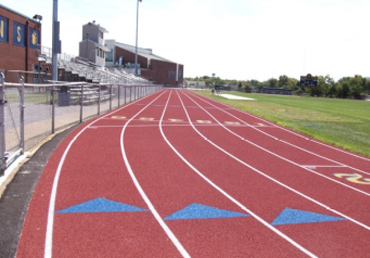 On CES’ recommendation, the approved bid included a state-of-the-art IAAF approved impermeable polyurethane synthetic track, poured in place, and U.V. 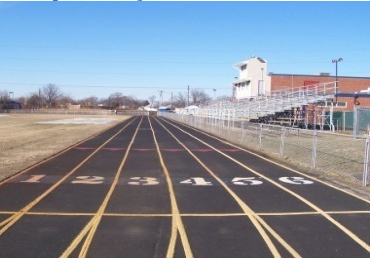 stabilized – BSS-300 Synthetic Surfacing System Running Track.